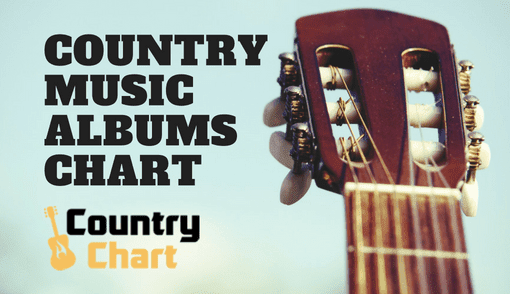 - The Country Music Video Chart is published every day of the week - including holdidays. 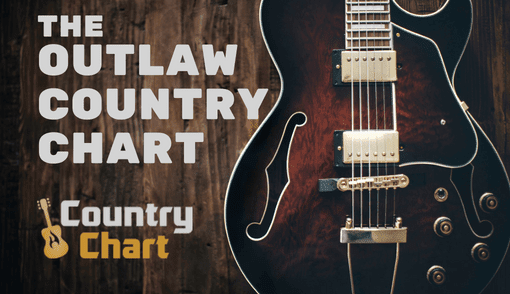 CountryChart.com. 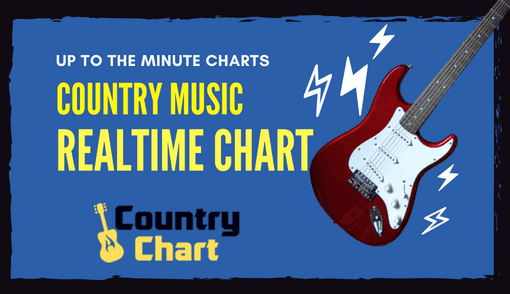 publishes The Country Music Video Chart 365 times each year, and the chart is updated hourly. 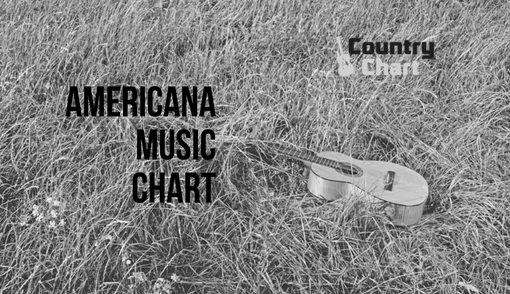 Country music videos are more important for the future of country music than most people would think. 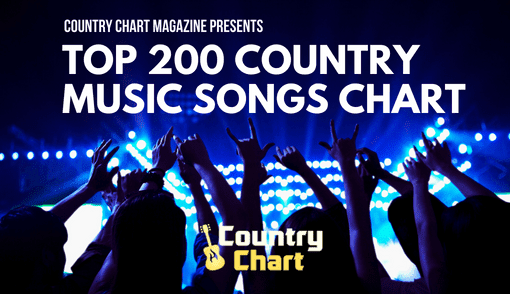 The Top 10, Top 20 - or even the Top 40 or Top 50 - country music videos allow artists to connect with their fans on a massive scale. 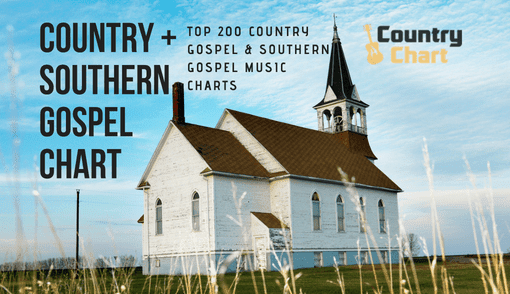 This sets the mood for the artist's new single, and a quality, popular country music video can lead to a Number 1 single on the country chart. 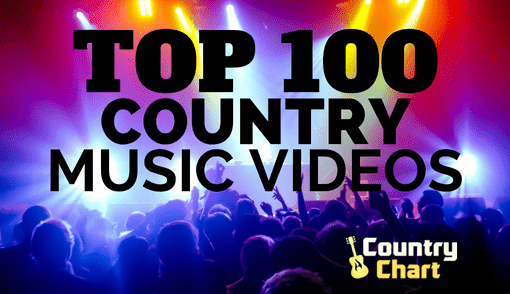 Artists often invest their own money - even major label artists - to ensure that their vision is preserved on film, and that is why we are proud to present the Top 100 Country Music Videos. Click the title link to watch a clip from your favorite male or female artist (or duo/trio/group).